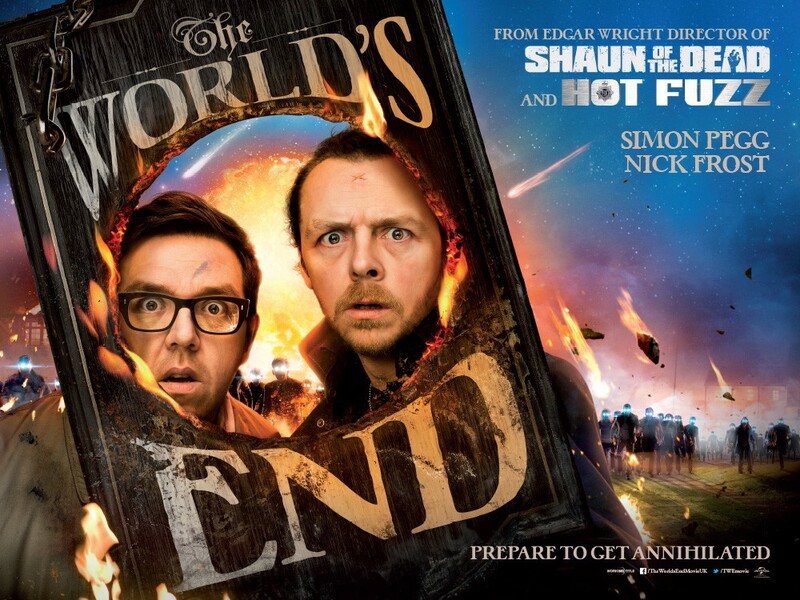 The World’s End stars Simon Pegg and Nick Frost, along with Martin Freeman (The Hobbit), Eddie Marsan (Sherlock Holmes), and Paddy Considine (Hot Fuzz). It will be directed by Edgar Wright, who is also set to direct Marvel’s Ant-Man. The film will hit theaters in UK on July 19, 2013 and in US August 23, 2013. Will you be watching “The World’s End” when it comes out?